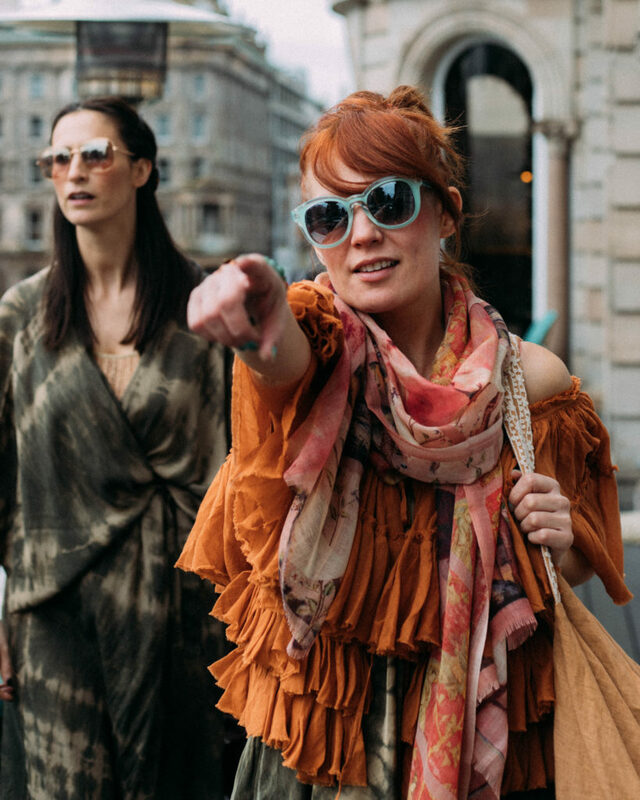 It can be tricky deciding what to wear in the Spring which is why we’ve come up with 5 key Parici moods for this season. This is what we like to call the Parici uniform…luxury soft basics, oozing with style, yet dressed in 5 minutes. 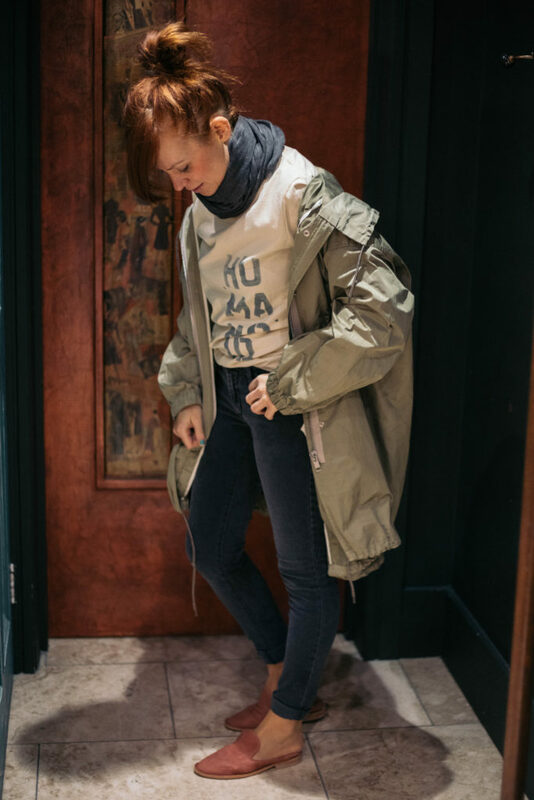 All you need is a great pair of jeans rolled up on a wee pair of pumps or trainers, feminine T-shirt or a light sweater tucked in, cashmere scarf, big parka and you’re good to go!! Nothing like a bit of live music to get your soul back on track. Think flowery prints, denim, big parkas and our très famous Mexicana boots if you’re in the mood for a wee festival. Add some drama to your little vest with a ruffley waistcoat, ripped jeans and that’s you ready to dander the streets listening to your favourite tunes …You feel amazing and untouchable. That’s right, sometimes we just want to be a boy for the day. Well, within reason – show our tougher side mixed with une petite vulnerability. Wear a little bomber jacket over a check shirt, hoody or sweatshirt, cosy jeggings plus tough boots or trainers. And sometimes we wake up feeling strong and motivated and that’s when the très feminine, très powerful look comes in. Nothing can stop us, we mean business!!!! But still a la Parici…soft fabrics, clean cut and unique. If you’re like me, one thing that keeps me going at this time of the year is that your summer break is only round the corner!! I can smell sunshine, sand dunes, cobbled streets, markets and souks. That’s why a lot of our collections are showing amazing floaty silky kimonos, tie dye bikinis, organic cotton tees and pretty prints on loose pants.